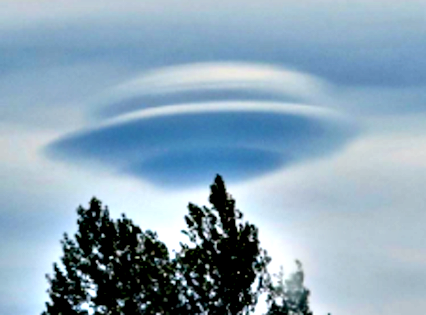 UFO SIGHTINGS DAILY: Terrace townsfolk creeped out by ‘UFO cloud’ On July 2015, UFO Sighting News. 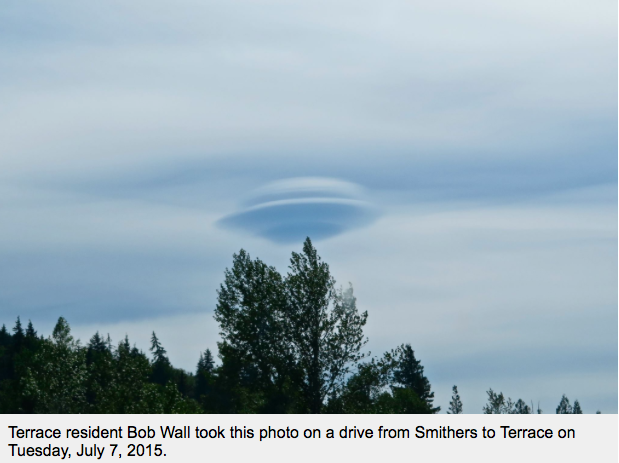 Terrace townsfolk creeped out by ‘UFO cloud’ On July 2015, UFO Sighting News. If the spooky sounds that have haunted Terrace, B.C. aren’t enough — now we have a cloud that looks eerily similar to an Unidentified Flying Object (UFO) creeping out the townsfolk. On Tuesday evening at 5:17 p.m., Terrace resident Bob Wall was in the passenger seat of a car driving down Highway 16 from Smithers to Terrace near a little aboriginal community called Gitsegukla. 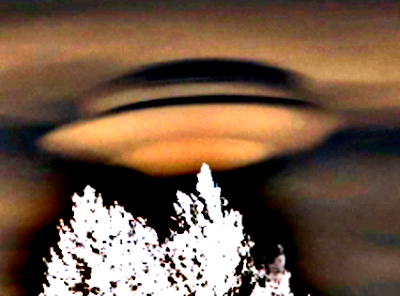 It was there that the 56-year-old carpenter spotted the ‘UFO cloud’ and snapped a photo through the windshield. Wall, who didn’t ask for the car to be stopped because the driver had just passed a few other vehicles, says he knows what it is — a Lenticular cloud — something commonly mistaken in the past for a UFO, or “visual cover” for a UFO.